The I.K.K.A. 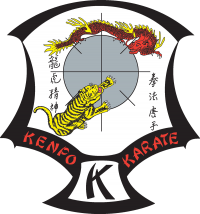 originated in 1956 as the Kenpo Karate Association of America. 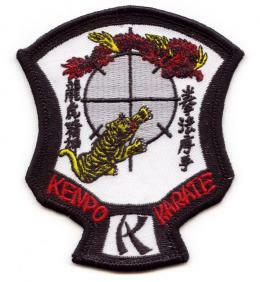 It was registered with the State of California for the purposes of governing Kenpo in the continental U.S. The KKAA was changed to the IKKA in 1960 when association members began migrating to foreign countries. Today there are many IKKA studios world-wide, with locations in Jersey, Guernsey, United Kingdom, South Africa, Ireland, Spain, Holland, Greece, Portugal, Sweden, Australia, Germany, Russia, Chile, Mexico and New Zealand to name a few. There are over 150 IKKA studios in the United States. Roy Macdonald St Helier Jersey Kenpo Karate Jersey, C.I. Andy Bourgoize St Peter Port Guernsey Kenpo Karate Guernsey, C.I.